I’m a last minute accommodation booker. Why? I absolutely hate spending hours looking at hotels, reviews, and then finally digging around the interwebs for a good discount on the hotels that look the best to me. 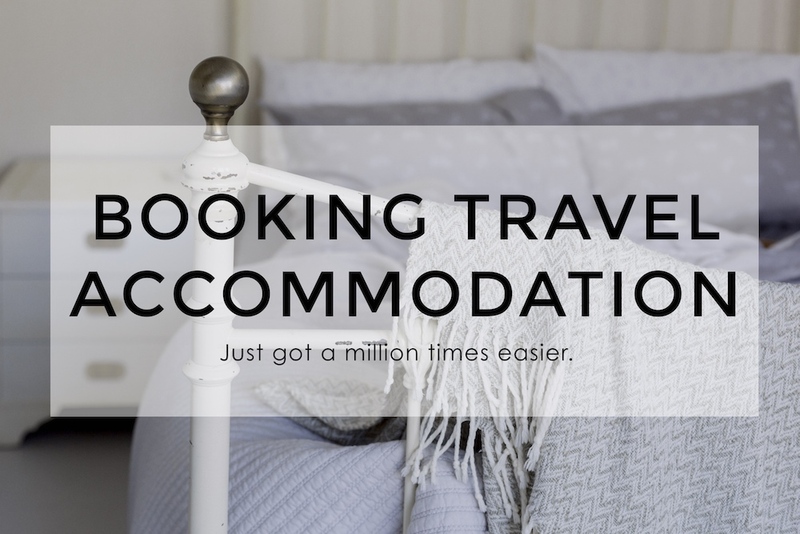 Derik and I typically use Agoda and Booking.com for reserving accommodation for our travels, but after the experience we had in Boracay, I’ve almost given up on them altogether. When I was first told of this spiffy new travel booking site, I was a bit skeptical. Oh no, here we go again, another confusing, time sucking, site to reference just so I can get the best prices. But, once I actually took the time to check out their site, I was blown away by how easy it was to search, book, and save something for future reference! Prices are competitive if not better than most other travel sites, so you can enjoy the fact that you don’t have to cross-reference multiple sites and search engines. 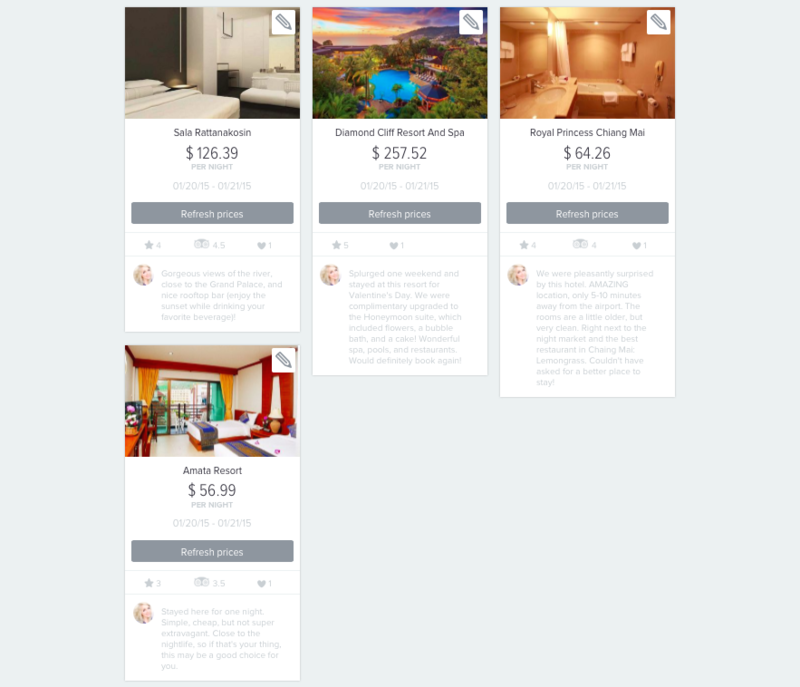 Yonderbound lets users create Yonderboxes , which you can save your favorite listings to use for future reference (you can even add notes to each listing you choose to save within a Yonderbox), or to send someone who may need your help finding accommodation in an area you’ve already been! Get my drift how cool this is? 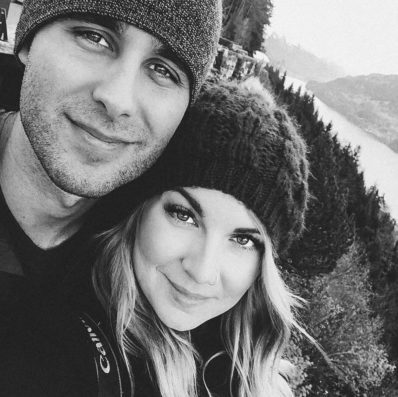 It’s actually really fun creating Yonderboxes (kind of like pinning things on Pinterest), and I had a blast going through past hotels from our trips in Asia, making Yonderboxes for Thailand, Borneo, and Japan for you to reference! My hope is to be able to go through my past travels and leave at least one or two hotel referrals for you to stay at just in case you end up visiting a location we have already been to. 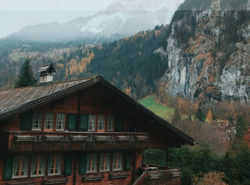 I will only share the hotels we enjoyed (aka weren’t hole-in-the-wall places), so that you can cut your travel planning time in half by choosing to stay at a hotel that you know has a good reputation! 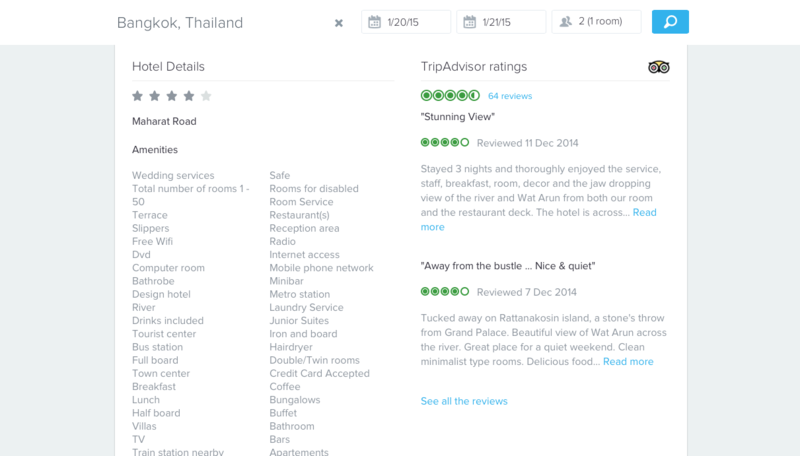 Another cool feature with Yonderbound is that they work alongside Trip Advisor, bringing you the latest and greatest (or maybe the worst) reviews from each hotel, so you know what you’re getting into. So what are the perks of using this travel booking site over another? -Create Yonderboxes to save your information and share with friends and family. -It’s often cheaper than using sites like Booking.com and Agoda.com. -Check out Trip Advisor reviews in the same tab as the hotel information (huge timesaver)! Go give it a try. Yonderbox away! 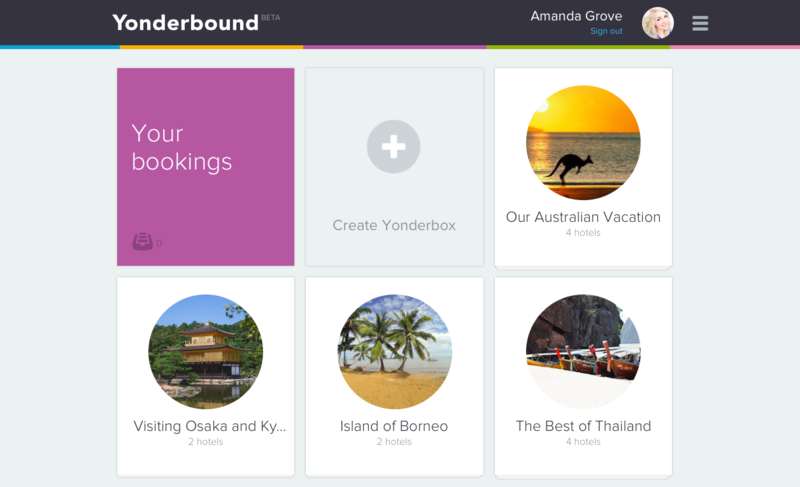 I’ll be using Yonderbound for my upcoming travels through Australia and the South Pacific (t-minus 2 days !!!). 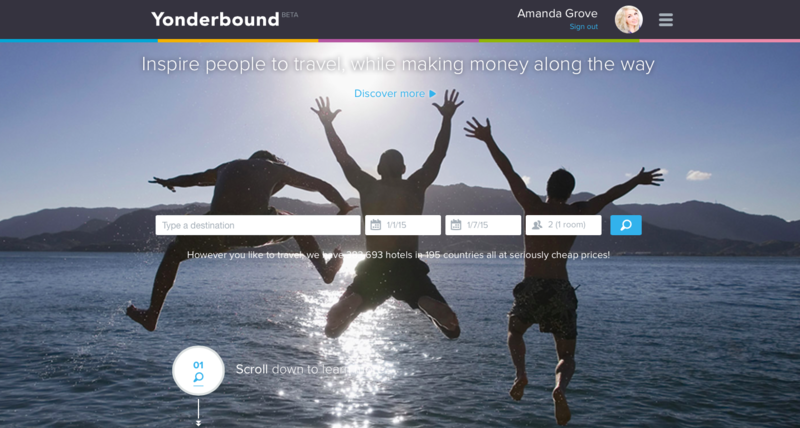 ***As of this month, Yonderbound is offering $10 welcome credit to anyone who books a hotel though their site! The credit is super easy to claim, all you have to do is sign in using Facebook or your Email, and BAM $10 straight to your account! Some affiliate links were used in the writing of this post.